"Empowering women to reclaim their bodies through movement and music." Reclaim Movement is an open level dance class in Los Angeles, CA working to empower women to reclaim ownership of their bodies through movement and music. 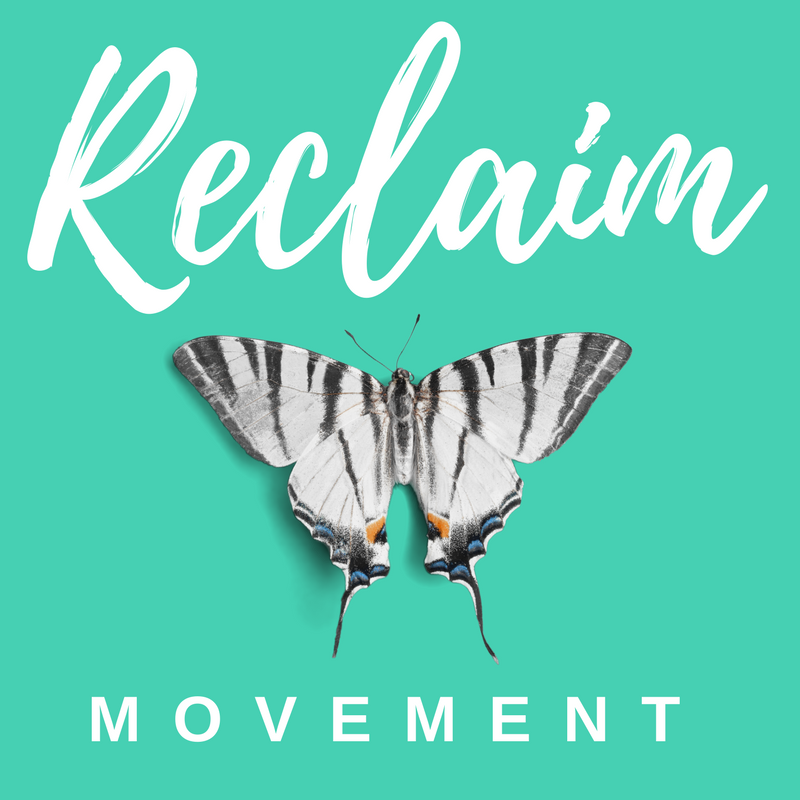 Follow Reclaim Movement on Facebook and Instagram to stay up to date on future events.